Instaport - If you're trying find a way to export all of your Instagram photos from previous years this website is pretty handy. The site claims that you can export photos within a time frame, however when I tried that I got a .zip file of all my photos from the start date up until the current date. It's not too bad because the file names are in the style of 2013-04-09 with the date first, the month, then they day and they automatically are in order by date. I just went through and grouped the photos by week into folders and imported into Picasa. 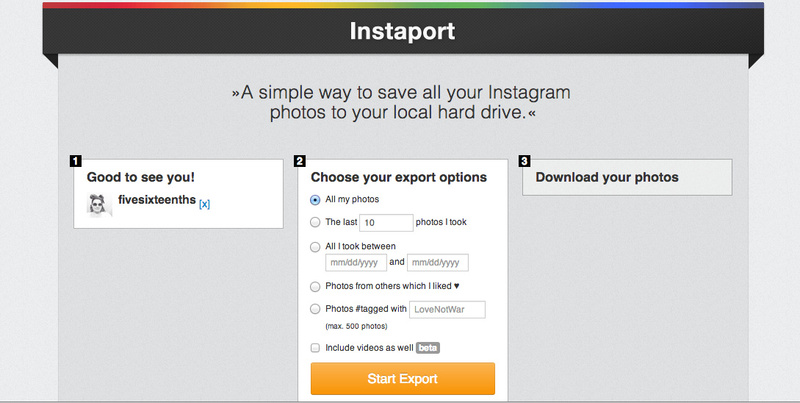 Oh....and Instaport is free, though there is an option to donate. 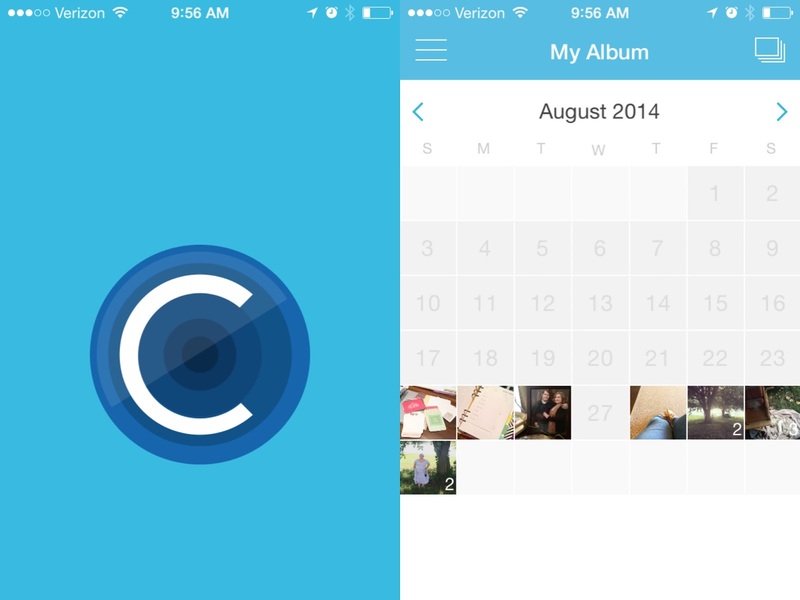 Collect App - This is an app that is great if you are currently trying to collect your photos for project life. You can set it to prompt you to add photos to your calendar by day so you always remember. The plus side of this app is that you can add multiple photos per day - perfect if you're not just focusing on your Instagram feed. There's also an option to journal on with your photo and an in app purchase lets you change the design/font. Another plus side is that you can add to albums - so if you're working on different physical albums for different things you can easily sort & print. High quality photos are saved in the app so they stay there after you clean your camera roll. Oh...this one is free too! Creating a Weekly Marker - This one isn't really an app or a website but a tool you can create for yourself when going back through your Instagram photos whether on your phone or on Instagram online. Using some fun design apps like the A Beautiful Mess app, Rhonna Designs app, Phoster, Phonto, or PicsArt you can create a nice weekly marker to post to Instagram however you divide your weeks. For instance, post on Monday if that is the start of your week to show you where your photos for a specific week begin. This separates the weeks out for you if you're looking back to see what was going on that week. Of course, if you keep all your photos on your phone and are caught up with project life the Camera Roll on your iPhone offers a little bit of organization under the Photos tab if you back out until you see Collections. They are organized by day/week....hopefully I'll get to this point next year! How do you organize you past & present photos for scrapbooking?